New Winter 2018: This adorable addition to our collection of glass animal ornaments will delight animal lovers of any age! 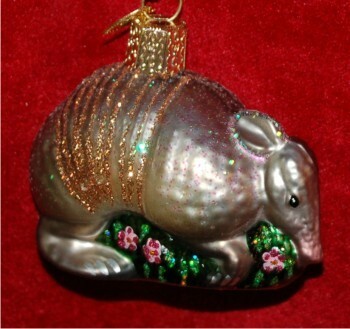 The armadillo personalized ornament is made from durable, high-quality glass. The rich lacquer finish gleams and is accented with sparkle to dazzle when surrounded by holiday lights. If you’re a collector of animal ornaments, see our lineup for glass creatures from the woods, oceans, skies and meadows of the world. 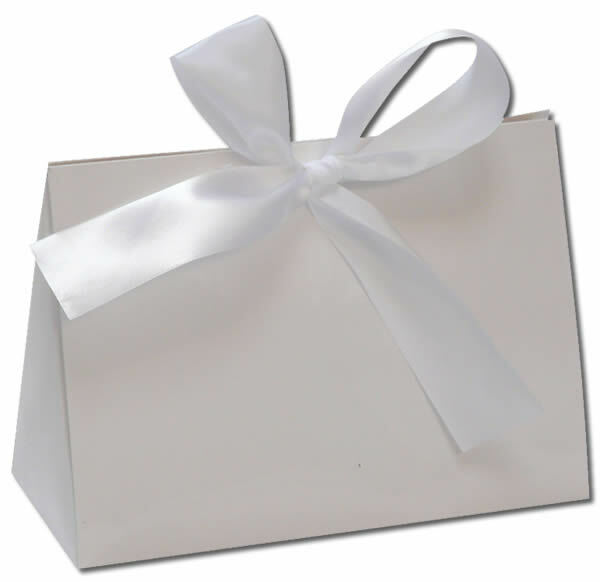 Like most of our kids ornaments, this arrives in our plush velvet gift and storage pouch. Start a collection for a child or build your own this holiday season with the armadillo glass Christmas ornament that is as cute as can be!